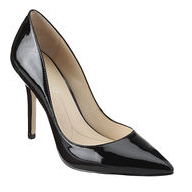 I am looking for a good pair of black pumps for work and just in general. Any suggestions would be wonderful! 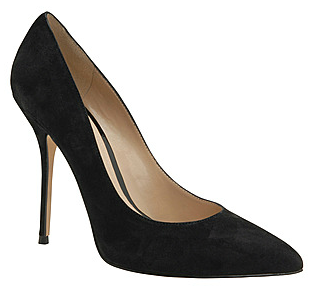 Black pumps are a staple of any woman's wardrobe. There are so many on the market, and yet it can be difficult to find the perfect fit, height, level of support, etc. 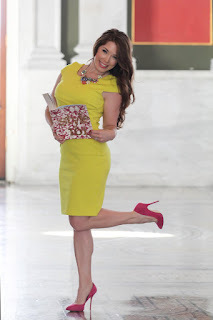 I tend to recommend a classic pointy-toe pump for work with a bit of a heel because it elongates the leg and makes you look fab. Here are my reviews and recommendations of pumps I have tried, and also some additional ideas. 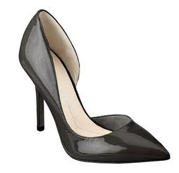 If you prefer a lower heel, the Ivanka Trump 'Liorah' Slingback pumps below would be good also. These were my personal favorite black pumps this year. At 3 1/2" they are really nice for work because they have height without being questionably high. They are comfortable, go with practically everything and have held up well. A+! I love the look of this pump, but if you have wider feet (like me!) they can be painful after awhile. 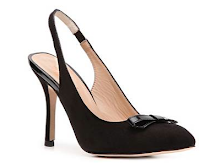 These would probably be a good pick for someone with a narrower foot that likes a high heel. At 4" they are a good heel to transition from work to after-work events. I just recently tried this pump and was pleasantly surprised to find that it is very comfortable! I can't say how it would be for an extended period of time, but I think it would be fine for those who are used to wearing heels frequently. Very cute shoe and relatively comfortable.